2/21/2019 – 2019 Media Package coming soon! Spring has sprung and its time tooooo ride! The 5th annual Rumble on the Lake ride to benefit local and national charities for people is set for Saturday June 3rd, 2017. 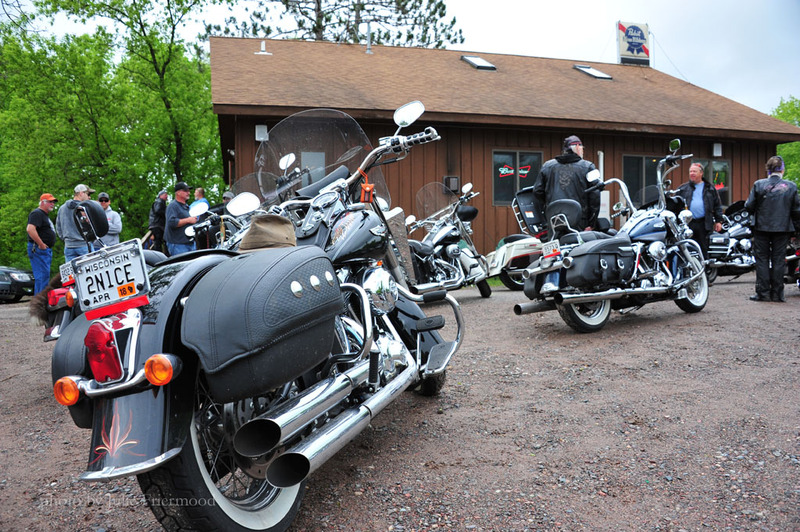 This year’s 125+ mile tour will start and end at Ammo Evergreen Tavern in Cable, WI and continue to showcase the beauty of Lake Namakagon and northern Wisconsin. Riders can registrar early at Ammo’s Evergreen Tavern or at 4 Seasons Resort for $20 per person and includes ride, lunch, live music Friday and Saturday. Registration is also available on the day of event at the start of the ride. Proceeds from the sale of ROTL branded clothing, silent and live auction items to will benefit St Jude’s Children’s Hospital, Scholarship for one Drummond High School senior, and C.A.R.E. (Cable Area Resources in Emergencies). 20105 Co Hwy M Cable Wisconsin. 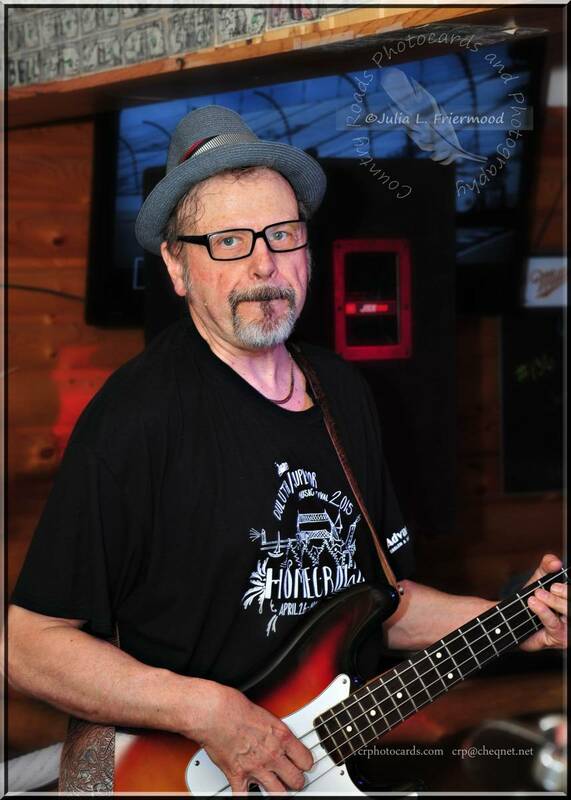 Friday night June 2nd we start this off right with a party at Staudemeyer’s Four Seasons Resort located at 44800 Birch Point Road with Live Music by The 2nd Time Around Band from 7-11. Then it is kick stands up on Saturday June 3rd from 10 – 5 followed by live music by StilletO Rock and Roll Band from 5-9 at Ammo’s Evergreen Tavern located at 20105 CTY Hwy M, food, specials and fun. 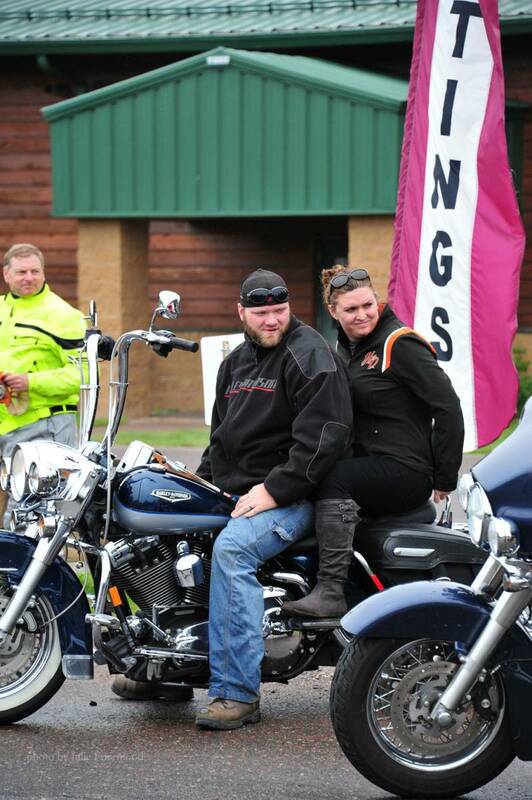 Rumble on the Lake is the unofficial kick-off the “Up North” big little ride weekends. The event will showcase the best in Wisconsin and has emerged as a recognized event across the state. We expect to see over 300+ participants sharing their love of motorcycles, the north woods while giving back to our community. Come join and help us reach our 2017 goal of $18,000. We promise that this event will not disappoint. For more information and to learn more, find us online at www.rumbleonthelake.com. To keep up with how we roll throughout the year “like” us on FB! My name is Amanda Staudemeyer, Chair of Rumble on the Lake, INC and this is my story. Seven years ago, I purchased my first motorcycle. After my first summer, I had nearly 10,000 miles under my belt and I was hooked. 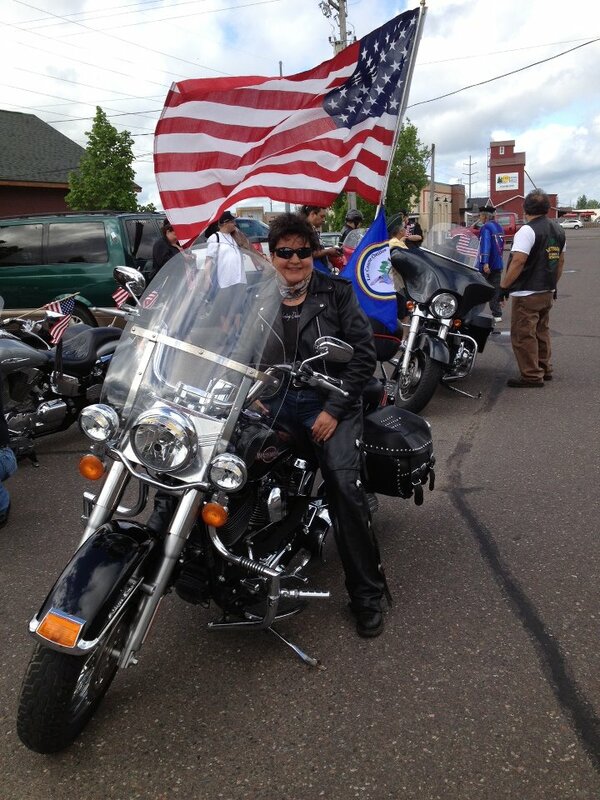 Over the following winter, I wanted to combine my new love of motorcycles with a desire to help my community. The project was underway and in weeks our first event brought 47 motorcycles and $7000, all of which was donated directly to St. Jude’s Children’s Hospital. Six years later, we have grown to over 250+ riders annually and $70,000+ dollars in donations benefiting community organizations. None of this is possible without the kindness and generosity of our sponsors and support from the riders. Show our sponsors some love and give them your business! It is with great hope and love for this event that we will watch it to continue to grow! I purchased my first motorcycle in June of 2012. One day in March of 2013 while driving home from Madison, WI the talk of a motorcycle event surfaced. What is the mission of Rumble on the Lake? Rumble on the Lake is a nonprofit organization whose purpose is to focus resources to support a broad spectrum of local needs in our community. What are the details for the ride route? Each year the ride is a bit different. To provide a sense of adventure we don’t let out the details until the day of the even. The routes we specifically design for ROTL are approximately 125 miles. In the past riders experienced the shores of Lake Superior, the Chequamegon National Forrest and heart of Northern Wisconsin. We welcome anyone to join us too see the entire ride! What other event details can you tell us? Registration is $20 per person and includes ride, lunch, live music Friday and Saturday. Proceeds benefit St Jude’s Children’s Hospital, Two Drummond High School Scholarships, and C.A.R.E. (Cable Area Resources in Emergencies). 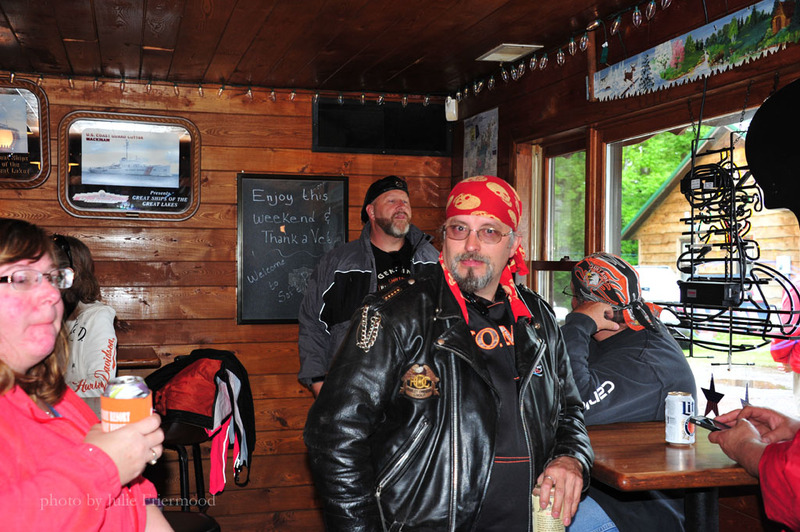 Riders can registrar at Ammo’s Evergreen Tavern or Four Season Resort. 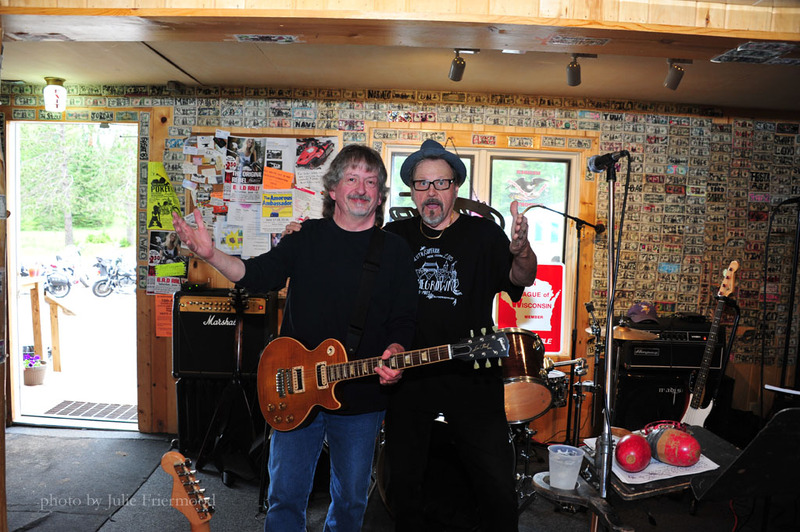 Ride concludes at Ammo’s Evergreen Tavern with music 5-9 with food, specials and fun. Cable, Wisconsin. It is here you find the magic and beauty of the north woods, four remarkable seasons and a unique community of entrepreneurs, artists, and hard working people. It starts in a forest at a lake, and headwaters of a river. The river flows to the Mississippi and it runs south to a Gulf and the oceans. It is a place that is connected. What are people saying about the Rumble on the Lake? Any last thing you want our audience to know about the Rumble on the Lake?